A static NAT (Network Address Translation) configuration creates a simple translation entry in the NAT table, translating a particular local address to a specific global address and vice versa. These entries always remain in the table and are removed only if the configuration is removed. Static NAT configuration with the route-map option can be used to implement destination-based NAT scenarios where the same inside local address needs to be translated to more than one inside global address, depending on where the traffic is destined. This type of configuration will create an extended translation entry in the NAT table and will be useful when a network is multi-homed to different provider networks or partner networks, and the same inside local address has to be translated to different inside global addresses. 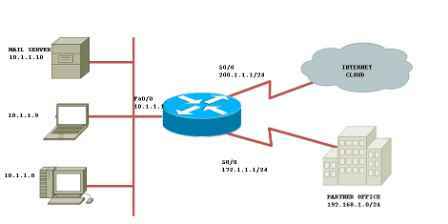 This method is also useful when using NAT and IP Security (IPsec) together on a router to reach a public network like the Internet, as well as other Virtual Private Network (VPN) sites through the same NAT outside interface. The route-map option can be used to translate only traffic going to the public network. It does not translate traffic destined for other VPN sites reached through the public network. Though there are other ways of achieving the same thing, this option allows the user to implement such a scenario without degrading router performance. 1) The first step in any NAT configuration is to define the inside and outside interfaces. This can be done by issuing the ip nat inside command and the ip nat outside command under the specific interface configuration mode. The access list should specify which traffic arriving at the inside interface and destined to the outside interface is eligible to create a translation entry. 3) Configure route map and define the parameters of the route map. A router R1 connects to the Internet through interface serial0/0 and is connected through interface serial0/1 to a partner network which uses the 192.168.1.0/24 address space. The LAN interface of the router is connected to the corporate inside network which belongs to the 10.0.0.0/8 network. The requirement is that an inside host 10.1.1.10, which could be a mail server, should be translated to address 200.1.1.10 when communicating with the Internet. The same host should be translated to the 172.16.1.10 address when communicating with the partner network. !—This connects to the corporate network, designated as NAT inside interface. !—This connects to Internet, designated as NAT outside interface. !—This Access Control List (ACL) permits traffic from all hosts in the corporate network destined for the partner network. !—This ACL permits traffic from all hosts in the corporate network going to any destination on the Internet. !—This route-map matches all traffic matched by ACL 100 and going out of interface serial 0/1. In other words, all traffic from the corporate network to the partner network is matched. !—This route-map matches all traffic matched by ACL 101 and going out of interface serial 0/0. 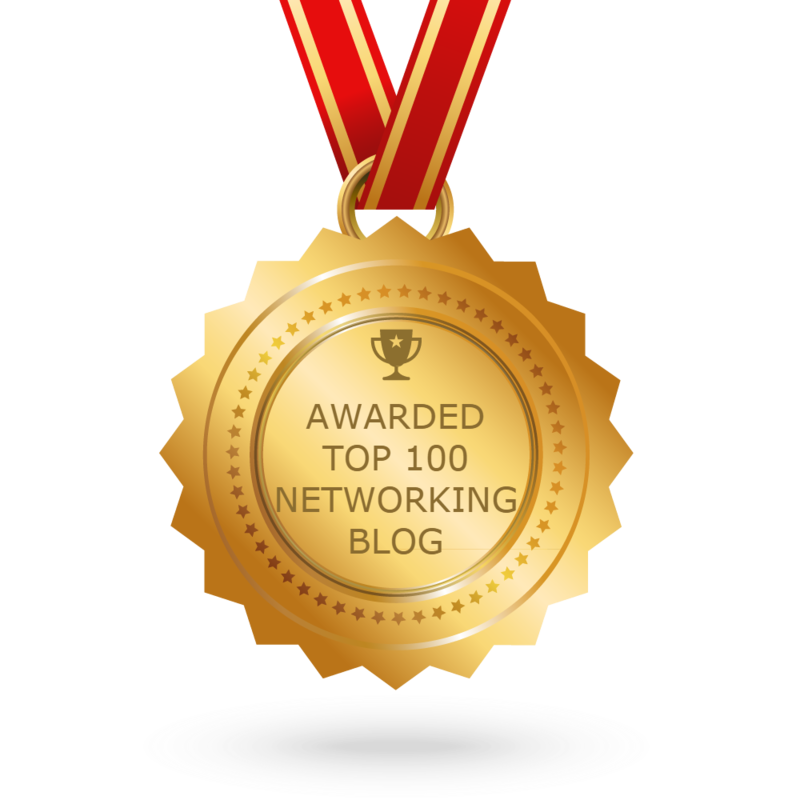 In other words, all traffic from the corporate network to the Internet is matched.
! —The above line configures a static NAT mapping for the inside host 10.1.1.10 to the global address 172.16.1.10 to be used for traffic matched by the route-map to partners. !—The above line configures a static NAT mapping for the inside host 10.1.1.10 to the global address 200.1.1.10 to be used for traffic matched by the route-map to the Internet. How to Configure Static NAT on a Cisco ASA?